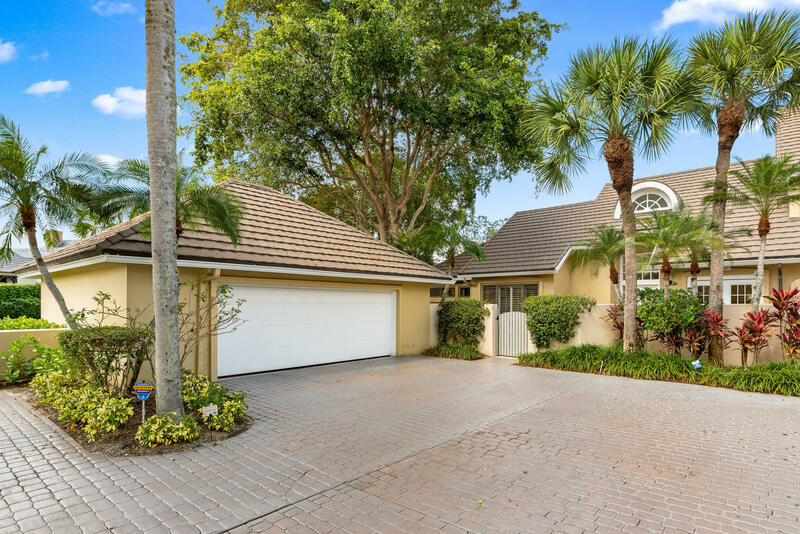 Well located within Palm Beach Polo & CC. This courtyard-style villa features wood floors throughout, white quartz kitchen counters and Restoration Hardware furniture. 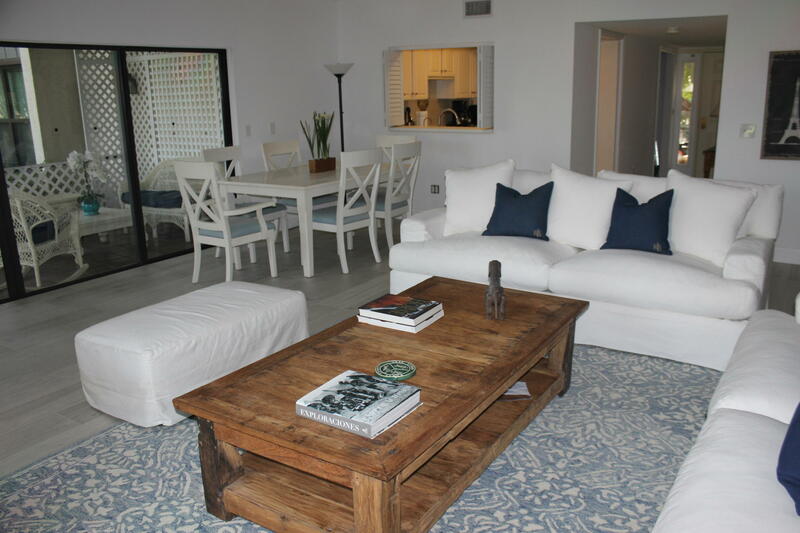 This recently renovated 3 bedroom 3 bath villa with pool and spa is the ideal seasonal rental. Come enjoy the 2019 season. Close to the Winter Equestrian Festival and the International Polo Club. 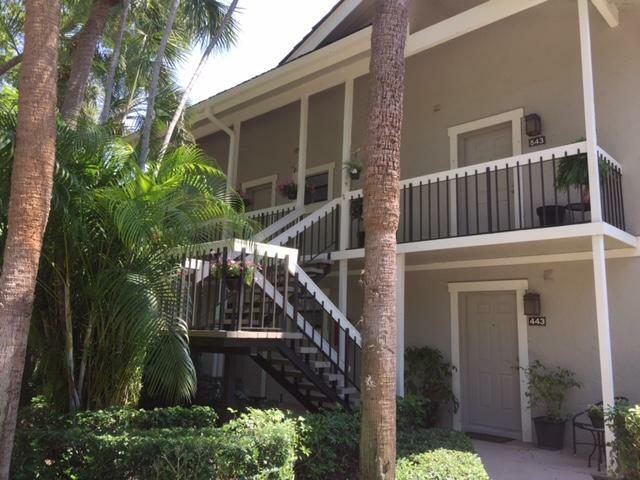 Newly renovated 3-bedroom, 3.5-bathroom townhouse featuring scenic unobstructed golf and water views. Enjoy one story living with a modern touch. This property includes a 2-car garage, completely updated kitchen and bathrooms, new floors and community pool within walking distance. 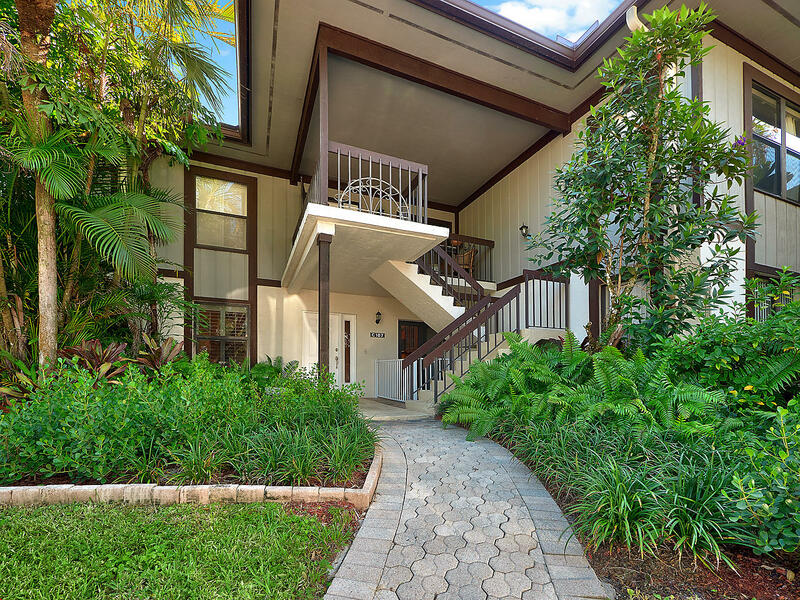 Spacious and private, this well-appointed townhome overlooks the golf course in Palm Beach Polo Golf and Country Club. The professionally decorated space includes 3 bedrooms and 3 bathrooms, boasting two lush master suites. Modern convenience is embraced in a fully-upgraded kitchen with stainless steel appliances and granite countertops. Turn key, beautifully renovated ground floor unit, marble bathrooms - every bathroom has master bath feel. Across the street from salt water community pool with jacuzzi . 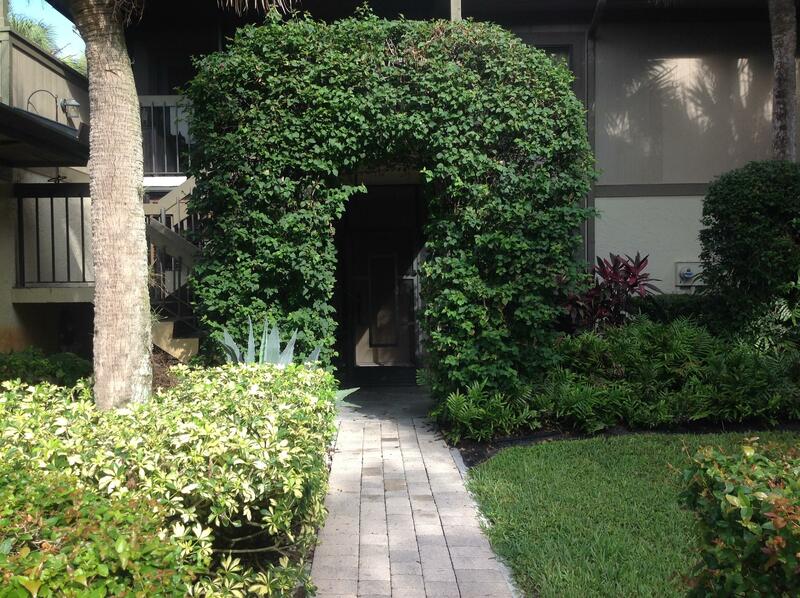 SPACIOUS FIRST FLOOR UPDATED CONDO - THREE BEDROOMS WITH THEIR OWN PRIVATE BATHS. RELAX IN THE HEATED ASSOCIATON POOL THEN HAVE FUN WITH POOL TABLE IN THE EXTENDED GREAT ROOM. PLANTATION SHUTTERS OPEN TO LOVELY GARDEN VIEWS. SUPER LOCATION CLOSE TO SHOW VENUES IN GATED COMMUNITY. 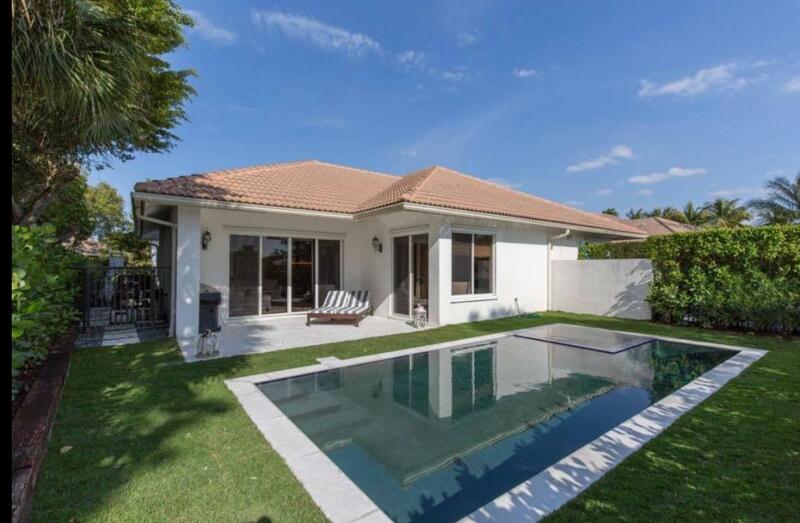 Pleasant and easy living in Palm Beach Polo- very close to East Gate. Updated, simple and clean! Ground level makes for easy access to condo and into the garden and onto the pool area. Plenty of green space in the surroundings. CHARMING SHADY OAKS VILLA. 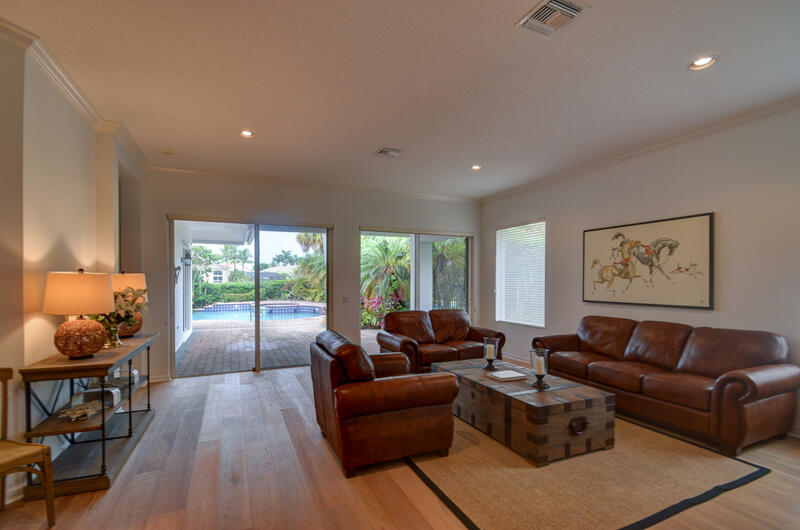 BEAUTIFULLY RENOVATED 3 BEDROOM, 3 BATH HOME IN PALM BEACH POLO. BEAMED CEILINGS FROM A FRENCH CHATEAU. CHICAGO BRICK WALL IN LIVING ROOM. ONE OF THE BEDROOMS HAS ACCESS FROM EITHER THE COURTYARD OR THE GARAGE, SO IT CAN SERVE AS ITS OWN GUEST COTTAGE. OUTDOOR FIREPLACE AND LOVELY PRIVATE POOL. GOLF COURSE VIEW. Looking for the perfect off seasonal rental? Look no further this stunning 4 bedroom, 3.5 bathroom fully renovated First Fairway Condo is the perfect place to call home for your off season stay. 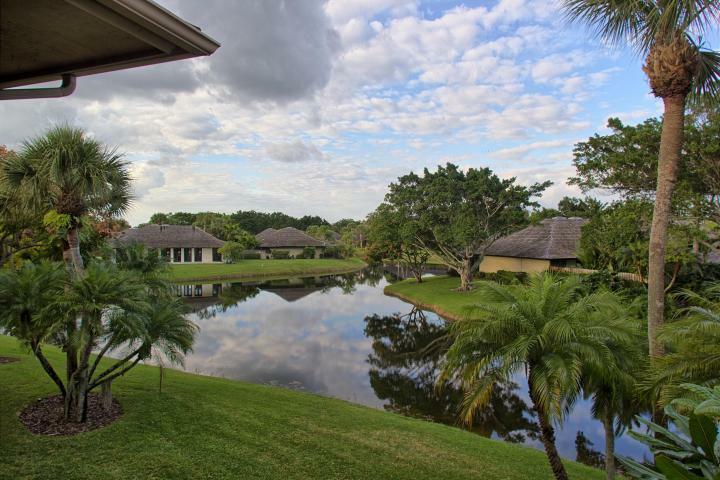 Located in Wellington's prestigious Palm Beach Polo & Country Club this home has left no detail spared. 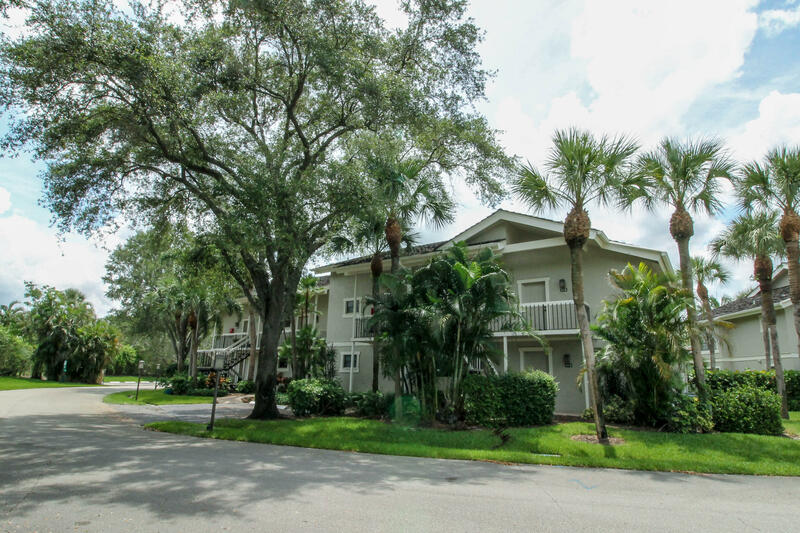 Beautifully remodeled 3bed/3bath first floor condo with screened patio overlooking beautiful green lawn. 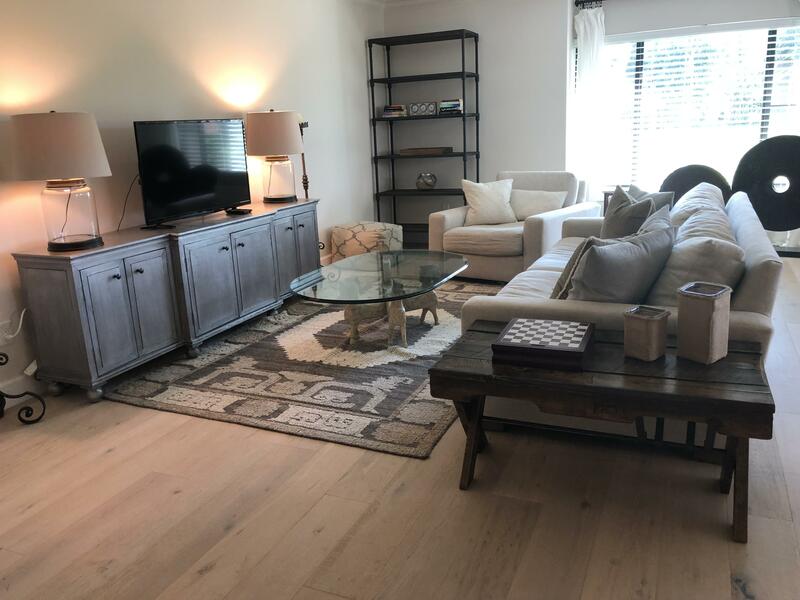 Property comes with 1 garage plus 1 additional assigned parking spot and is centrally located across from guest parking and on the same street as the community pool. Beautifully renovated upstairs condo in Palm Beach Polo's Tennis Lodges, where you can be anywhere in Wellington in 10 minutes. Dogs are welcome with Landlord's approval.